hi point firearms (mks) this beautiful hi point cf380 pistol is produced by hi-point firearms of dayton, ohio. 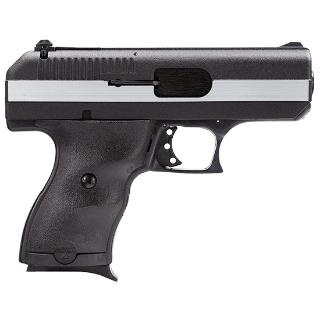 the hi point cf380 pistol is a wonderful pistol, with the non-glare military black finish, scratch resistant, durable design, and is light weight. 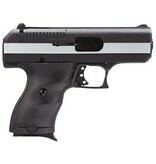 the hi point cf380 pistol is a sleek model that is accurate and with a low recoil is comfortable in the hand. perfect for a concealed carry the hi point cf380 pistol is perfect for you.